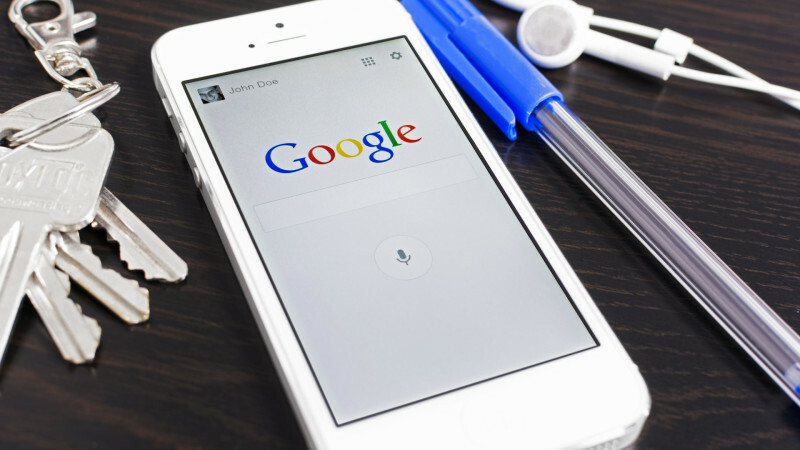 Don't be too focused on the "destination" of high Google rankings. Why? It's not just a destination... It's a bumpy ride of unexpected turns and twists on the journey to achieving high rankings in local search results. Yes, it really is a journey. Listen to this short story. 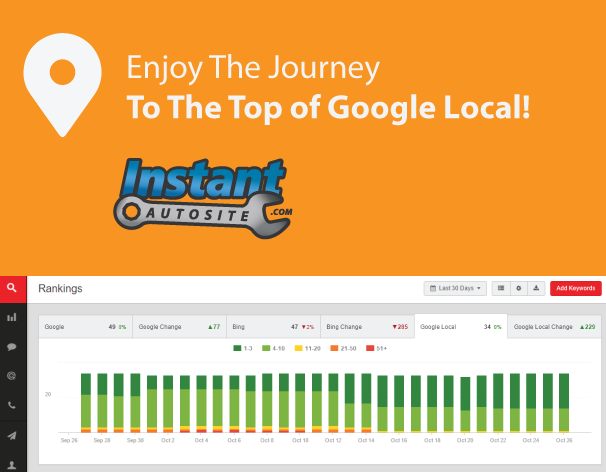 Years ago it was Google Places and many of us, #autorepairshop owners and SEO experts alike relied on this data to measure local SEO progress. That is... until the gloomy day Google decided they would turn OFF #GooglePlaces. 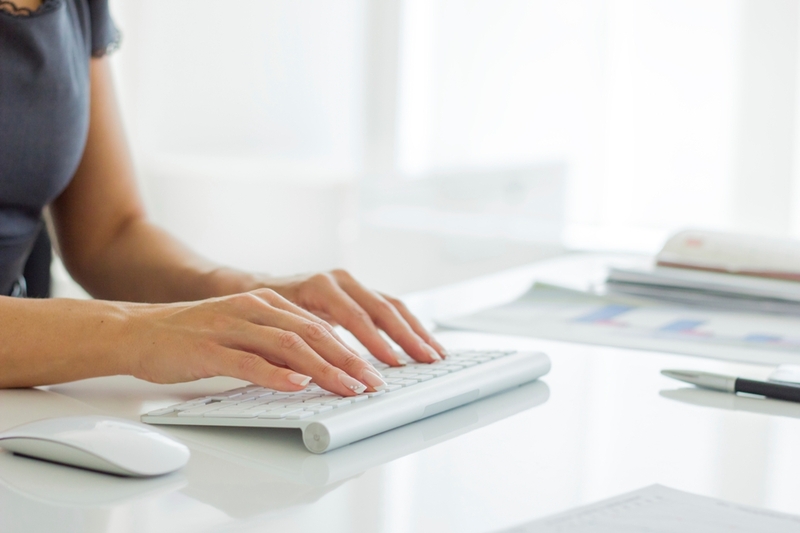 #1 Why do people write on the web? Maybe you want to be the local car care expert in your town? Or just maybe you want to post relevant industry news, car tips or other vehicle related stories frequently on your site and social networks. Hey, some even like to distrubute what they write in emails or newsletters. #2 Will publishing new content improve my SEO ranking? Yes, every comprehensive SEO strategy should include timely and frequent publication of relevant and fresh content. We even go as far as recommending that every article be written based on the key words assigned by your SEO consultant or if you do it in-house by your own ranking analysis. Call us if you would like to take an online demo, and if you're looking to upgrade your repair shop to the latest in website technology. Apple Maps Connect Needs You! What's your opinion on discounting?